Jean-Michel Besnier is an ambitious and successful French billionaire and also the heir to Lactalis, the French dairy giant. His net worth is approximately 2.4 billion. He was born in Laval, Mayenne, France and still resides there. The year of his birth is uncertain, but is expected to be roughly around 1967-1968. 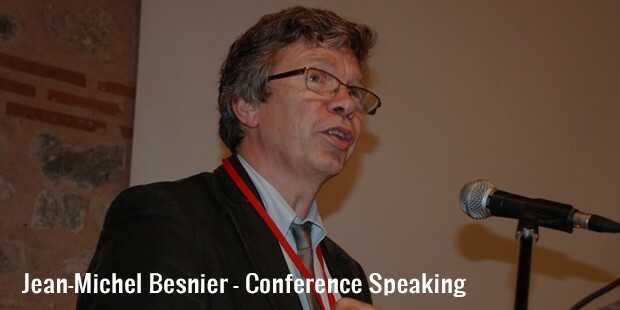 According to Forbes, Besnier is the 737th richest man in the world and the 20th richest man in France. 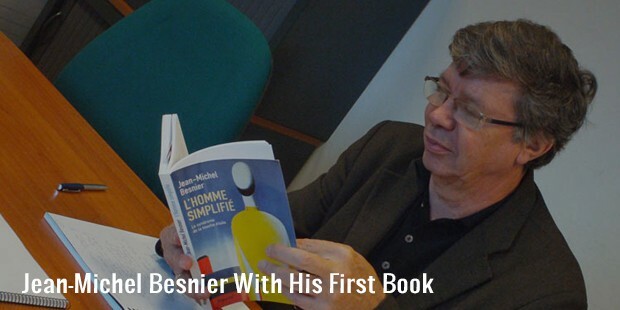 There isn’t much known about Besnier’s childhood. However we do know that he is the son of Michel and Christiane Besnier. 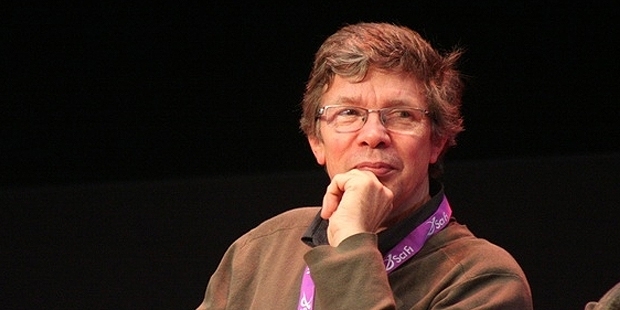 Michel Besnier has also played the role of CEO in Lactalis. 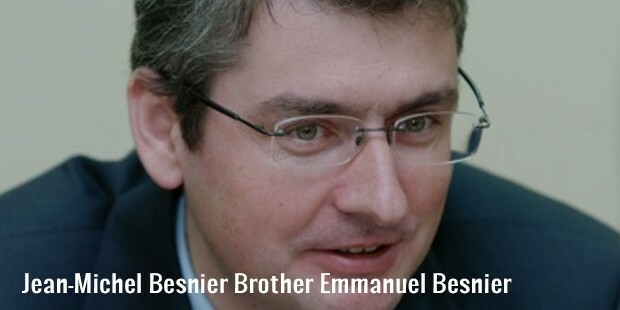 He has 2 siblings, a brother (Emmanuel Besnier) and a sister (Marie Besnier Beauvalot). His paternal grandfather André Besnier had founded the Besnier Group. Besnier and his siblings inherited Lactalis. 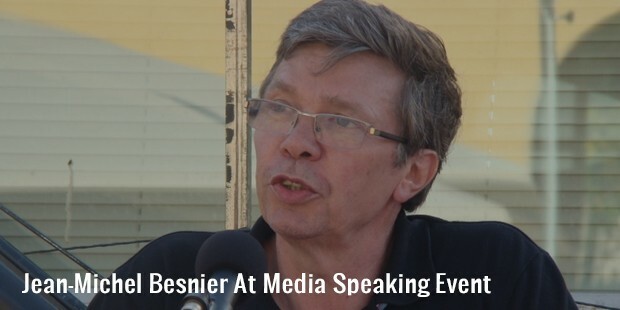 Besnier and his 2 siblings own 100 per cent of the company. By 1990 Besnier and his family had acquired Group Bridel. Group Bridel is the 4th largest French dairy group that comprised of over 2300 workers and 10 factory units. In 1992 Besnier and his family had acquired Sorrento, an American cheese company. By 2006 Besnier, through Lactalis had purchased Galbani, an Italian company. In 2008 he had taken over Baer, a Swiss cheese making company. Finally in 2011, Besnier and his siblings acquired major stake in Parmalat, an Italian milk-manufacturing company. The Besnier Siblings inherited Lactalis, the dairy giant that was founded by their paternal grandfather. Besnier’s father also played to role of CEO of Lactalis and successfully continued in expanding the companies’ operations internationally. In 1992 Besnier purchased Sorrento. In 2006 Galbani was taken over. In 2008 he took over Swiss company Baer. In 2011 Besnier and his siblings acquired major stake in Parmalat. Besnier lives in Laval, Mayenne, France. This 47-48 year old billionaire is brother to Emmanuel Besnier and Marie Besnier Beauvalot.